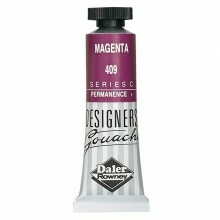 Daler Rowney oil, watercolour and acrylic paint Including well known brands such as Georgian, Cryla, System 3 and many more. 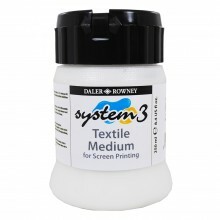 Daler Rowney inks, pads and sheets of Langton watercolour paper, Ebony sketchbooks and other surfaces and materials by Daler Rowney can also be found here. Available in Bright, Pointed Round, Rigger & Filbert. Available in 38 ml & 120 ml. Available in A5, A4 & A5.